The best grapes from the vineyards of the “Valle de las Piedras” ripen under the radiant sunshine of this region in central Spain. 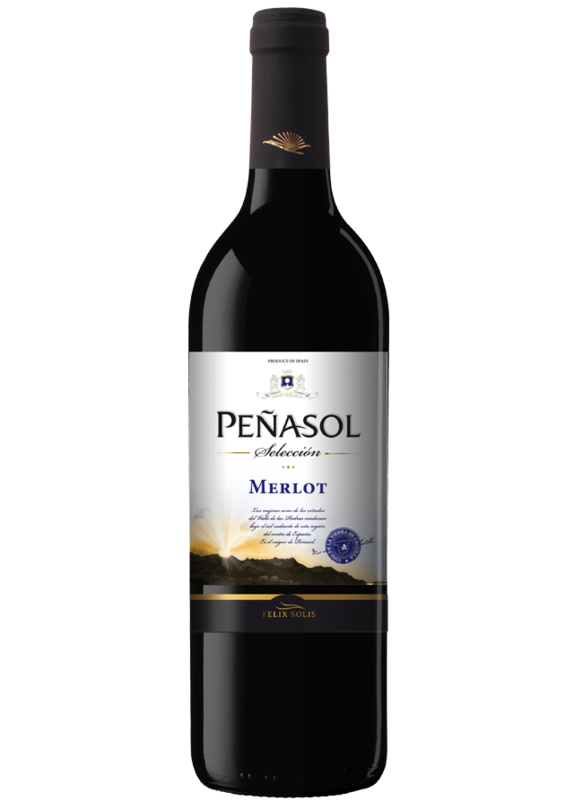 The merlot grape is a widely grown variety in this area for its particular features that yield extremely fine and smooth wines that remain aromatic and fleshy at the same time. This wine is deep red. Complex aromas of plums and black cherries. A well-structured palate with delicate tannins that enhance its elegance and balance. A very appropriate wine that thanks to its aromatic wealth can go with all kinds of dishes such as legumes, nuts, roast vegetables, cold cuts, rice, richly flavoured stews or grilled lamb among others. Best served between 15 and 18ºC.